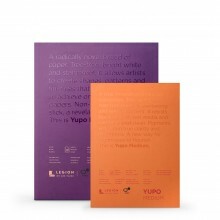 This sample pack of Stonehenge Aqua contains 4 different sheets of paper, allowing you to try out their fantastic Hotpress paper in 300gsm and 640gsm alongside their Coldpress paper in 300gsm and 640gsm. 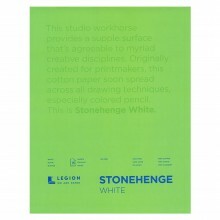 This pack contains 4 different sheets of Stonehenge Aqua paper measuring 13 x 18cm. Smaller than I thought, expensive for 4 postcard sized samples.